Bayer CropScience has registered and launched Sakura, its new pre-emergent herbicide. 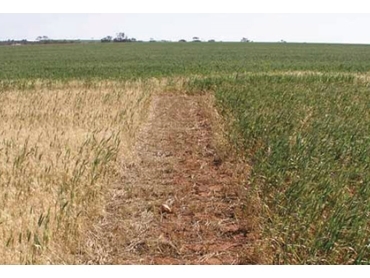 The new pre-emergent herbicide has been made available in good time for the 2012 season and will be supported by a series of Australia wide seminar events through February and March 2012. The Sakura herbicide launch road show will be open to agronomists, growers, distributors and consultants. Joerg Ellmanns, Managing Director of Bayer CropScience explains that “Australia is the first country in the world to bring Sakura to market.” Sakura has an active ingredient of pyroxasulfone. It has been shown to have up to 97 per cent control over populations of annual ryegrass that have Group A, B and D herbicide resistance. Visit the Sakura website for more information about the new pre-emergent herbicide and to find out more about the road shows.